Succulent Plant Assortment – This is a grouping of 20 premium succulent plants. Their rosettes measure 2.5” in diameter. 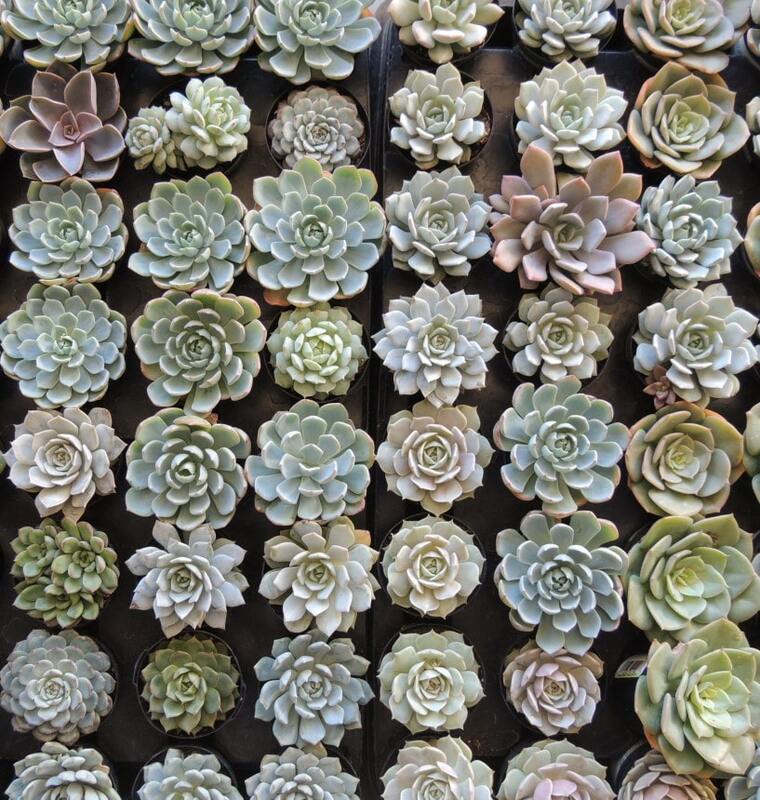 We use these hardy succulents for our wired succulents in bouquets. Admire them in their growing pot or give them a new home in a containers garden. 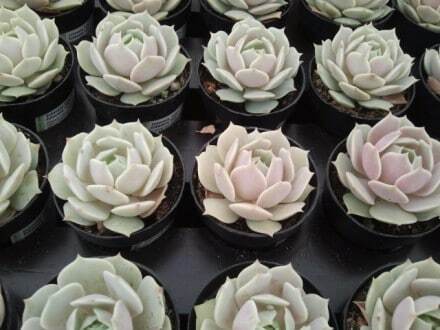 These succulents are always in stock and ready to ship. 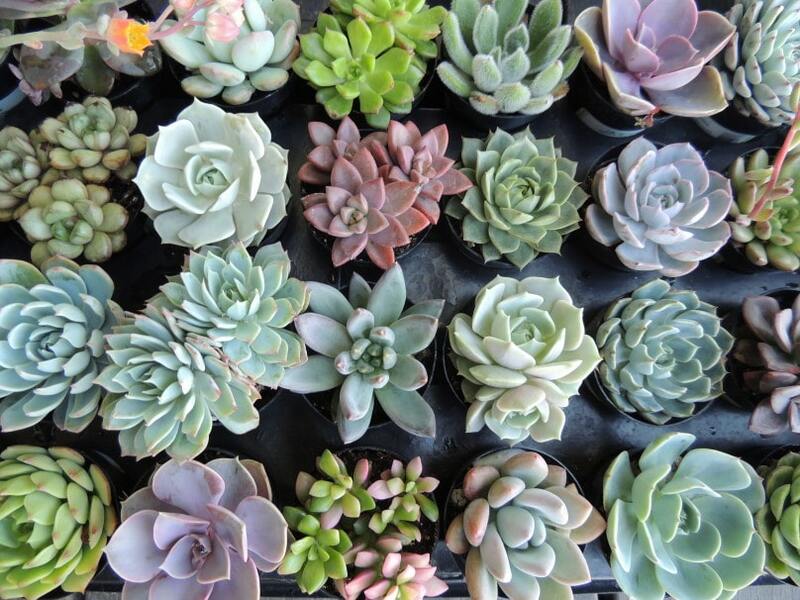 Succulent Plant Assortment - This is a grouping of 15 premium succulent plants. Their rosettes measure 2.5” to 3” in diameter. 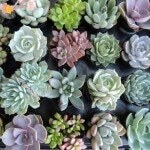 We use these hardy succulents for our wired succulents in bouquets. Admire them in their growing pot or give them a new home in a containers garden. 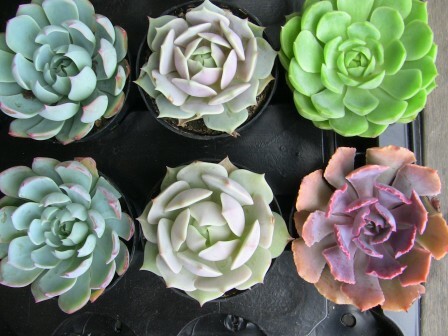 These succulents are always in stock and ready to ship.